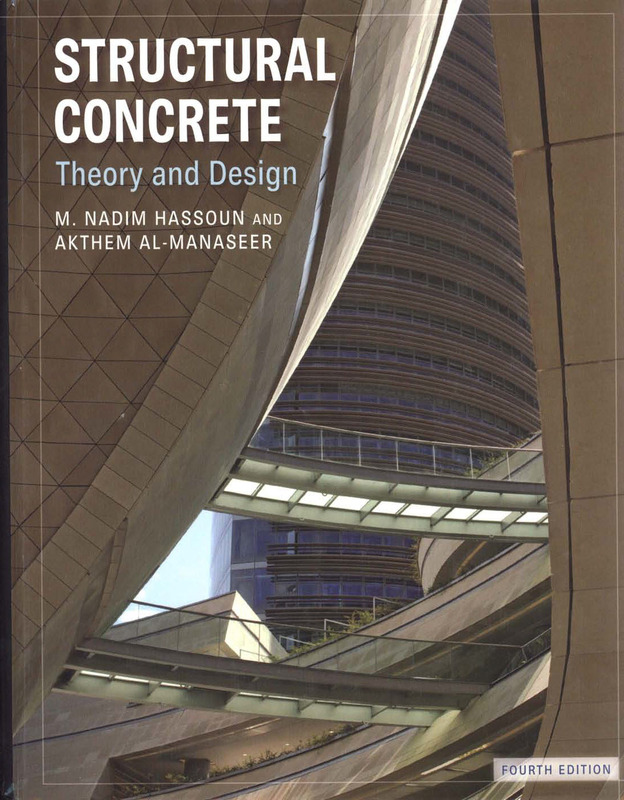 The Fourth Edition of Structural Concrete: Theory and Design brings this text fully up to date while maintaining its acclaimed easy-to-follow, logical approach. Working with the text's numerous step-by-step examples, students quickly grasp the principles and techniques of analyzing and designing reinforced and prestressed concrete elements. Moreover, the authors' emphasis on a top quality, economical approach helps students design concrete structures and members with confidence. Practical problems in each chapter enable students to apply and assess their knowledge as they advance through the text. The text's companion Web site gives students more opportunities to apply their knowledge, with such features as MS Excel spreadsheets that offer an interactive environment for evaluating different design aspects of concrete members.